Lots of people still (mistakenly) think that toners are unnecessary frou-frou, but they’re especially vital when it comes to the colder months. Enjoying your winter skincare routine is similar to enjoying your winter evening walks–it’s all about the layers. 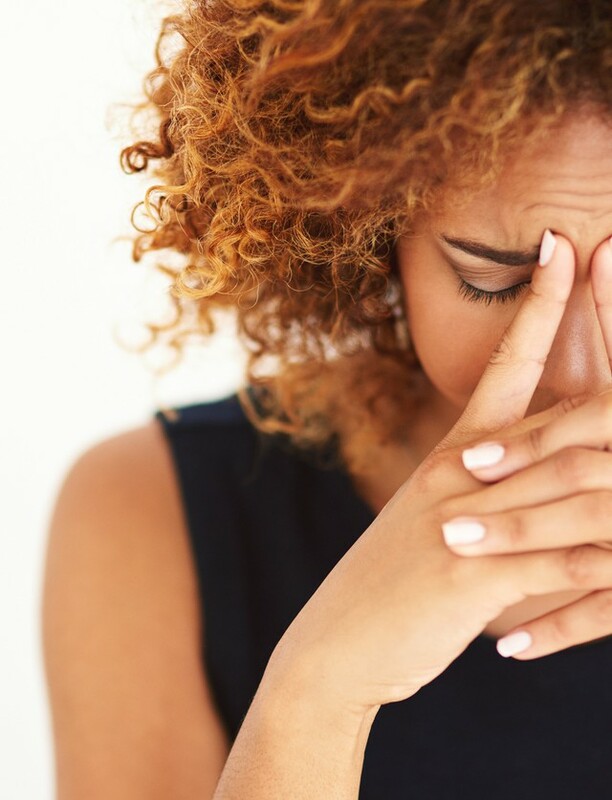 Toners prep your skin for the layers of moisturizer, sunscreen and makeup that are yet to come, and finding a refreshing, inoffensive and yet moisturizing candidate is often the key to keeping sensitive skin satisfied. 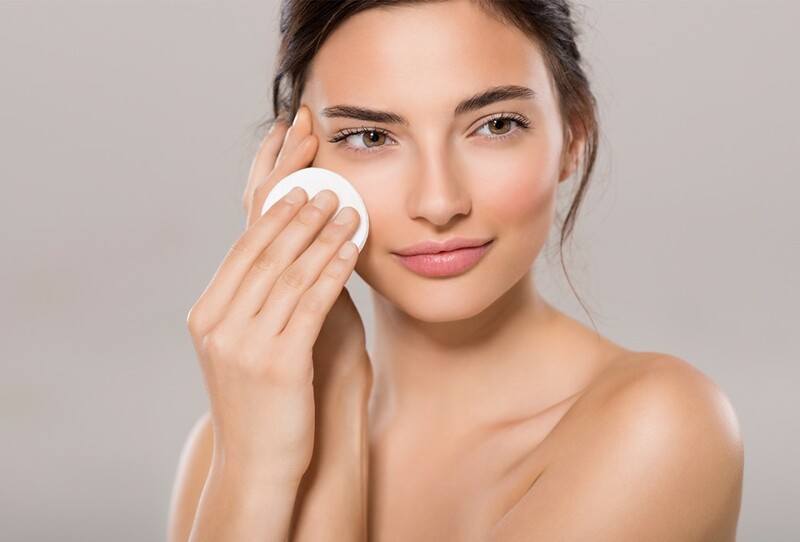 Splashes of water and witch hazel are simply not enough; the toners that keep skin supple are the ones that focus on nourishing more than simply refreshing. 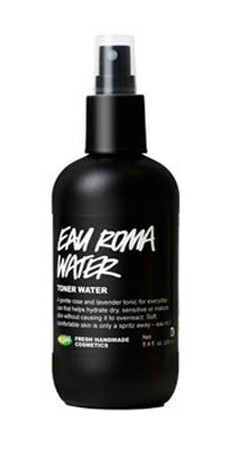 For toner novices, it’s hard to come across a better starter than LUSH’s Eau Roma Water ($23), a spritz so forgiving that it becomes addictive. Boasting one of the simplest ingredients lists ever, this toner is more or less just a mix of lavender water and rose water. 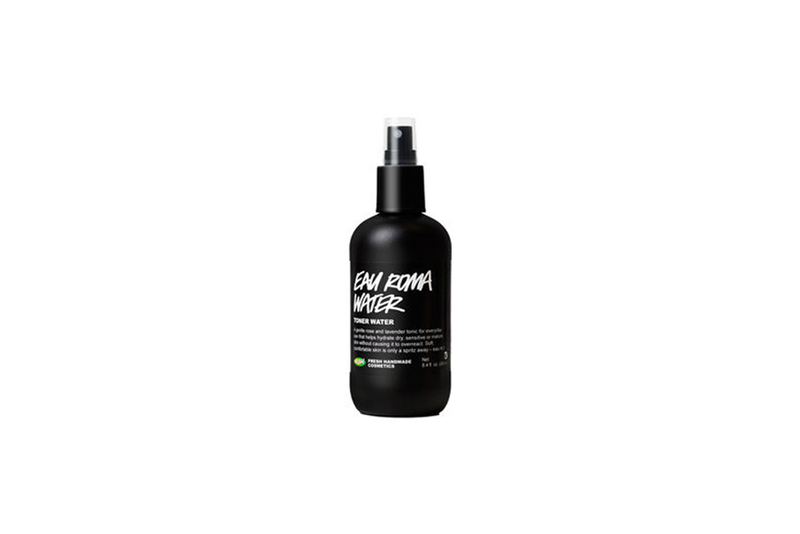 With the former good at sebum control and the latter excellent at soothing inflammation and plumping, Eau Roma is a handy little lifesaver that works just as well to revive makeup.